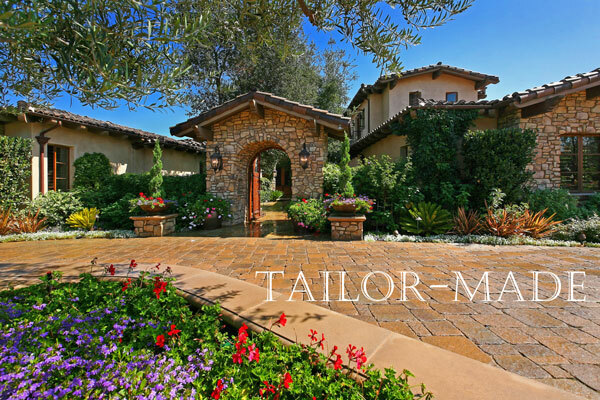 Wednesday March 20, 2012 The Bridges at Rancho Santa Fe, a little bit of Tuscan elegance in one of San Diego’s PREMIER communities. 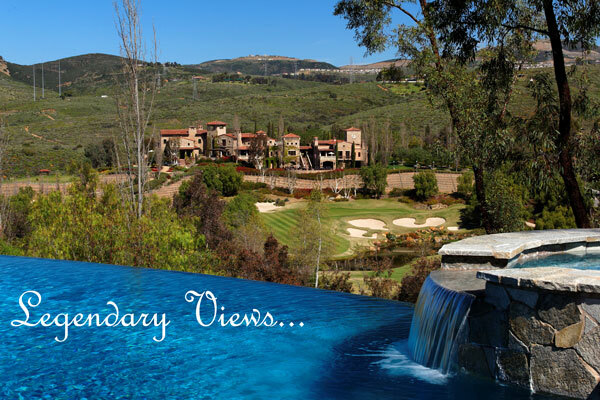 Fun Fact: There are 7 actual bridges throughout the 550 acres that make up The Bridges at Rancho Santa Fe. The homes here always seem to take my breath away. Herewith, a few of the spectacular properties on the market at The Bridges. Offered by Jason & Catherine Barry, Barry Estates. Offered by Linda Sansone, Willis Allen Real Estate. 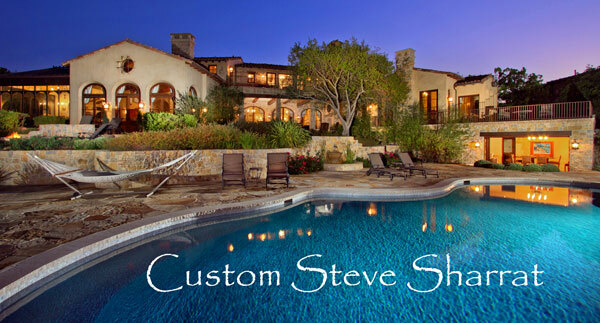 Offered by Barbara & Ashley Stuart, Real Living Lifestyles.